Vastu And Astrology For Success, Vastu Remedies, Importance of vastu and astrology in life, Importance of Mahurat in vastu, What is vastu, How Vastu energy works. Vastu and Astrology are very interrelated with each other. 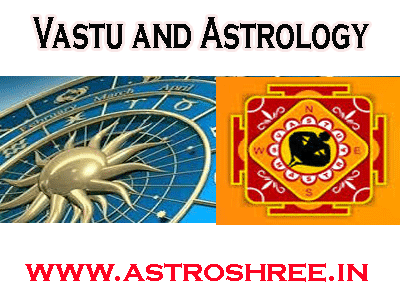 We can't imagine vastu without astrology and astrology without vastu. This is because Vastu is a science of energy at a particular place while astrology deals with the planetary powers at all the place. Through astrology we can know that which planet is generating which type of energy at a particular place. Starting a Construction of any building, hours, factory etc. Buying any land or house, factory, shop etc. Entering in any new house, office, shop etc. Entering in any old house, office, shop etc. Inauguration of house, office, shop etc. For Mahurat horoscope of a person is also very important for which astrology rules are concerned. 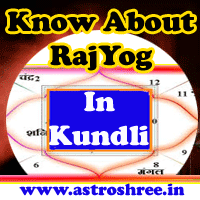 So without astrology it is not possible to think about vastu. Mahurat is also very important while doing Vastu pujan, setting up Worship place etc. Remedies of vastu problems also can be done with some special types of yantra anusthaan, mantra anusthaans etc for which astrology is used. when finding lucky doors for house, industry, shop etc horoscope is studied with the help of which we can find the things.So It will be better to hire a good consultant to harmonize energy in vastu i.e. home, factory, shop, office etc. By using Vastu principles it is possible to lead a successful life, healthy life, wealthy life. Vastu And Astrology For Success, Vastu Remedies, Importance of vastu and astrology in life, Importance of Mahurat in vastu, What is vastu, How Vastu energy works, Vastu for health, vastu for wealth, vastu for success, vastu for money, vastu for smooth life.